Mark de la Vega was 2 years old the first time Ben Ubovich lifted a baton above an ensemble of musicians at San Marino High School. The San Marino Unified School District doesn’t exactly have to beat the bushes when it has an opening among its teaching ranks. The district’s reputation for academic excellence precedes it, apparently. Outlook Newspapers is a set of weekly newspapers with a vision of not only informing the communities we serve, but strengthening the relationships among its members and organizations. We provide a positive and uplifting emphasis on the important events concerning our city, our schools, our sports and our charities. We believe in synergy among Outlook readers, its advertisers and philanthropic organizations. As readers peruse our pages for pictures and stories of themselves, their children, their grandchildren, their neighbors, their former students, their fellow board members, they raise their awareness of what’s happening in their little slice of paradise. Our readers devour our paper, most often turning and looking at every single page to locate their student or someone they know. We make your world smaller. The Pasadena Outlook has been covering Pasadena since the fall of 2008. We have nurtured relationships with the large, but homogeneous community of private elementary, middle and high school families, with Pasadena city officials and with the incredible array of philanthropic organizations that call the Rose City home. 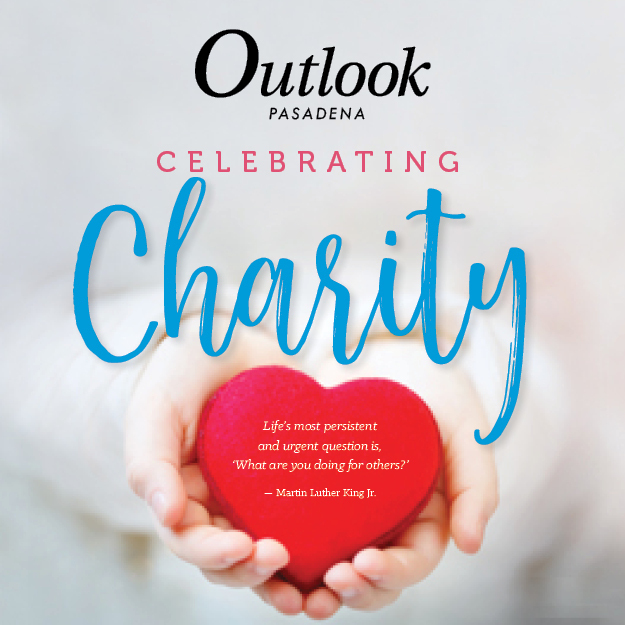 The Pasadena Outlook is delivered by mail every Thursday to more than 17,400 homes and businesses in the Pasadena area. An additional 5,100 copies are delivered to locations throughout the Pasadena area, including various private schools, real estate offices and many of the local Starbucks stores. The La Cañada Flintridge Outlook has been publishing since 1998. We have extensive, long-standing contacts with city government, with the La Cañada Unified School District, and with sports activities at all levels. 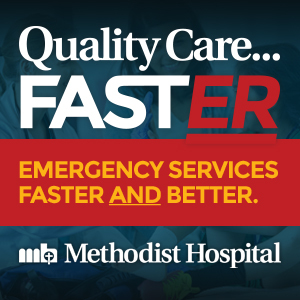 We maintain active relationships with the Crescenta-Cañada YMCA, Verdugo Hills Hospital, Descanso Gardens Guild, Crescenta Valley Sheriff’s Station, the L.A. County Fire Department’s local stations, local artistic and performing groups and many other groups in the community. The LCF Outlook is the recipient of both the prestigious Les Tupper Community Service award and the PTA’s Founder’s Day award. The Les Tupper award recognizes organizations for their exceptional support of charitable programs and community projects. The PTA Founder’s Day award recognizes an organization for its devotion to local schools. The LCF Outlook is also the recipient of numerous outstanding Business Achievement Awards, presented by the La Cañada Flintridge Chamber of Commerce. The LCF Outlook is delivered every Thursday to approximately 10,900 homes and businesses in the 91011 zip code. An additional 3,200 copies are delivered to more than 100 locations with high foot-traffic volume in LCF, Pasadena, Glendale, La Crescenta and Montrose. The Outlook doesn’t ignore the big issues, but we make room for the small, but ultimately more meaningful issues that land right in our reader’s backyards: what is happening in my community and who is involved? Who is planning the next charity gala? Which charity truly emphasizes aid for the homeless? Where can I learn about parenting skills? When is the next high school band concert? Why did the local football coach take a job in another city? Outlook Newspapers believes that strong community newspapers are essential to building strong communities. We strive to produce economically sound newspapers that foster pride in the communities they serve and to make a difference in the quality of life for residents and merchants. Our Motto: Building strong communities, one smile at a time.